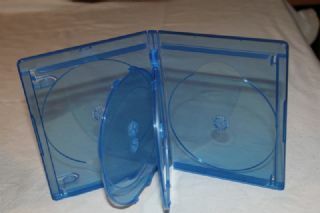 SKU: OS-BLUE 6 - 1. Tags: BLUE 6-23, OS-BLUE 6 - 1. 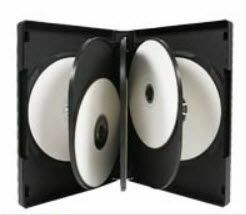 * The 2 middle trays each hold 2 discs (each side holds one), one disc in the inner left and inner right to hold the other 2..
* Case capacity: can hold up to 6 discs.